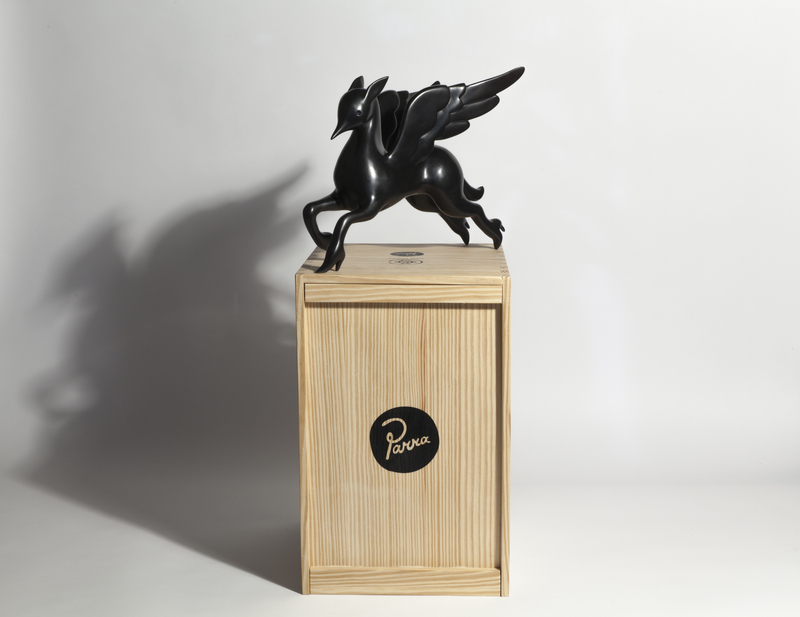 The long lasting collaboration between Parra x Case Studyo in the development of his sculptural work is celebrated with a very special edition called ‘Parrasus’. 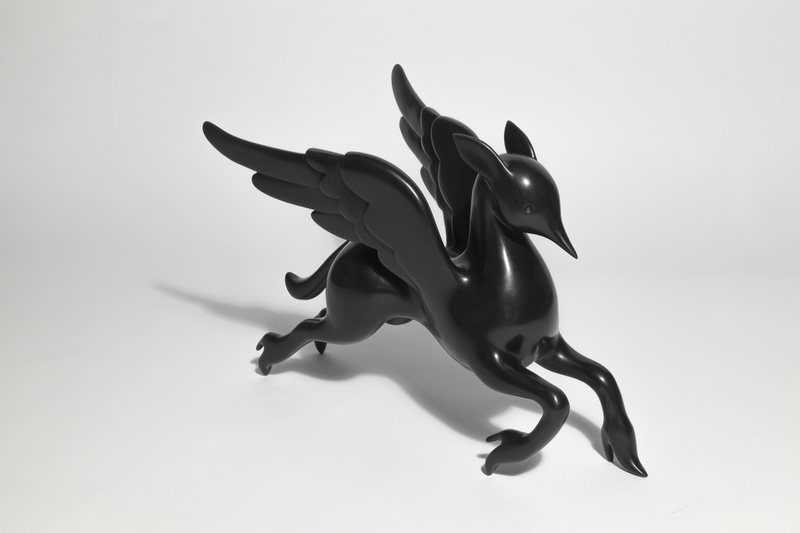 Parra created a new hybrid figure based on the mythological figure Pegasus. 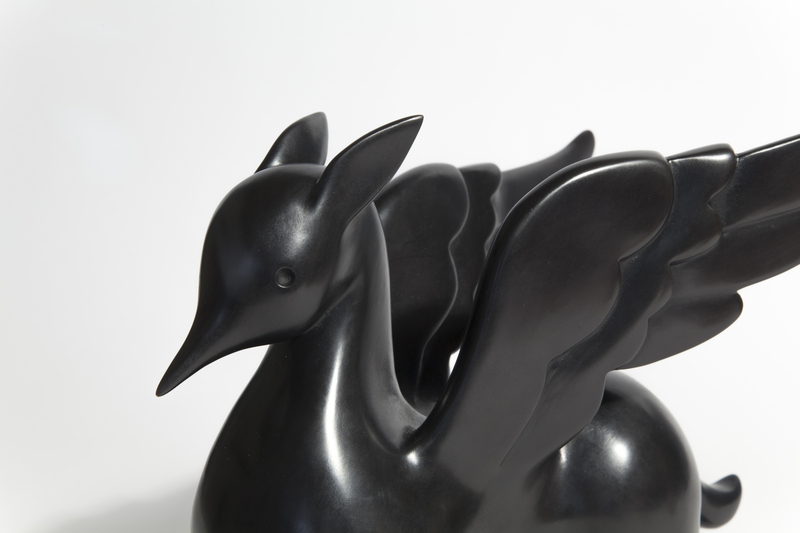 This edition, Parra’s first bronze is sure to become one of his iconic sculptures. This black patinated bronze sculpture measures 32cm. x 25cm. 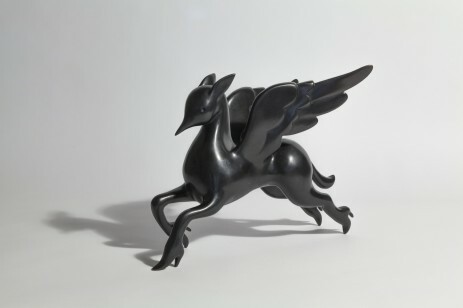 x 18cm. in an edition of 8 and 4 AP’s. 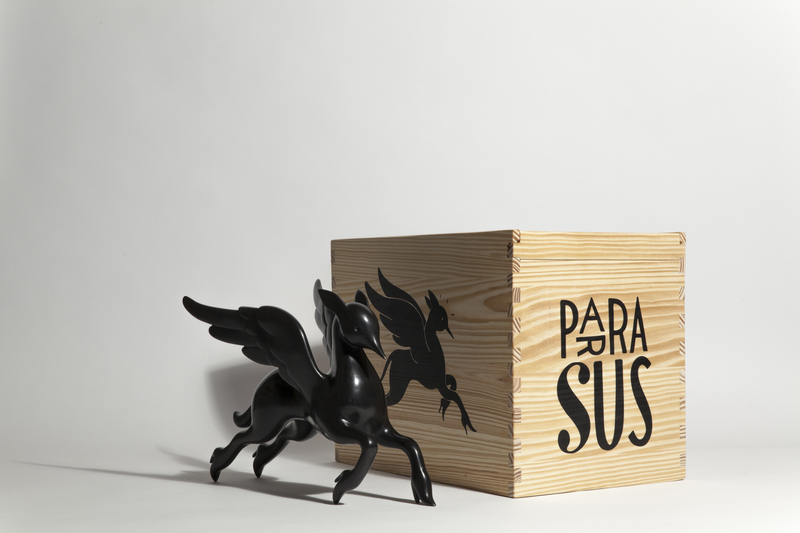 It comes in a screen printed wood box with a certificate of authenticity signed and numbered by the artist.